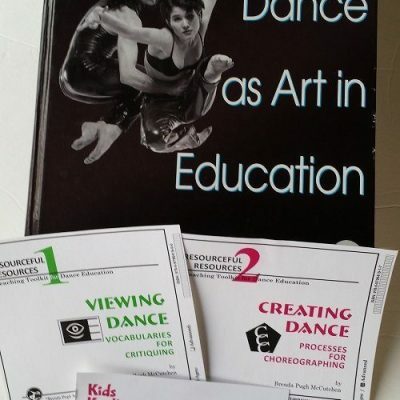 The advanced version of Toolkit 2 is geared to middle school and high school. 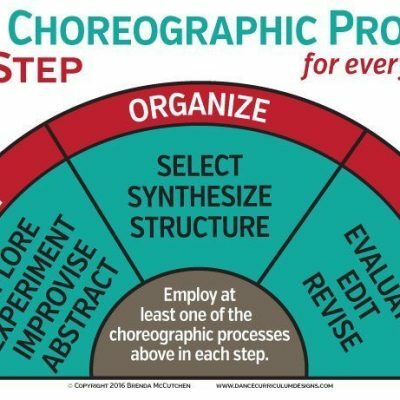 Posters graphically show the relationship of origination, organization, and refinement of choreography. 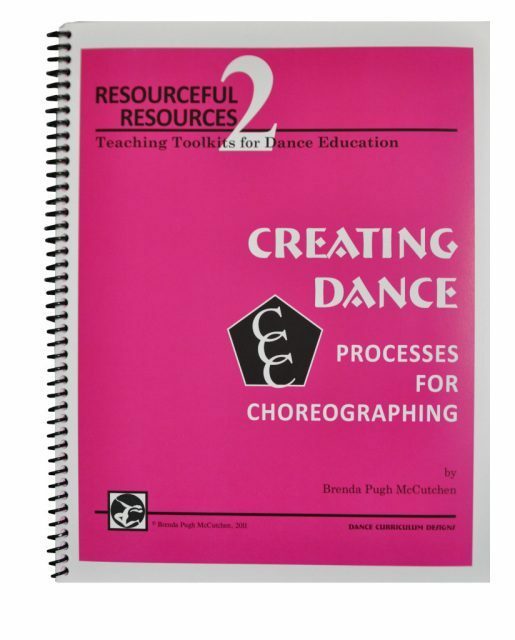 Easy-to-use charts explain details of the choreographic processes, devices, and foundation structures in a way that empowers users to compose well. 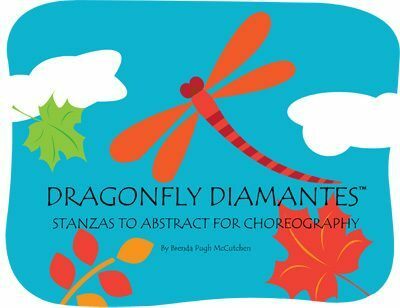 Creative catalysts in the kit, like the 60+ stanzas written to choreograph and a deck of 52 contrast cards inspire the use of the processes, devices, and structures. 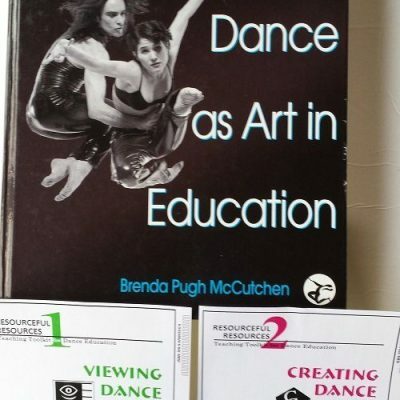 The teacher’s Ideabook (pictured) helps shows ways to use the materials to maximize learning.